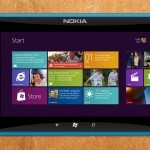 Nokia Planning to Launch iPad Rival in February? Note: This is not the real device. The Mobile World Congress 2013 dates have been announced. In fact, Nokia has also sent out invites for a press meet scheduled on the first day of the Mobile World Congress in Barcelona. 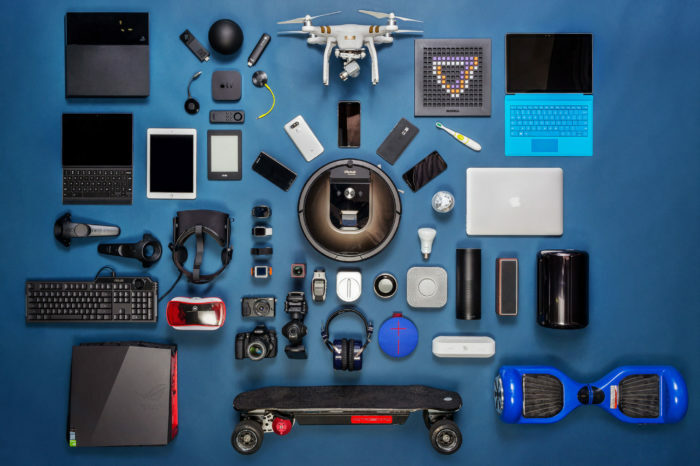 The talk of the town although is that Nokia is planning to unveil its first tablet and a likely competitor to Apple’s hugely popular tablet, the iPad. It is rumored to be working on a tablet that will operate on Windows RT and have a 10.1-inch touchscreen. 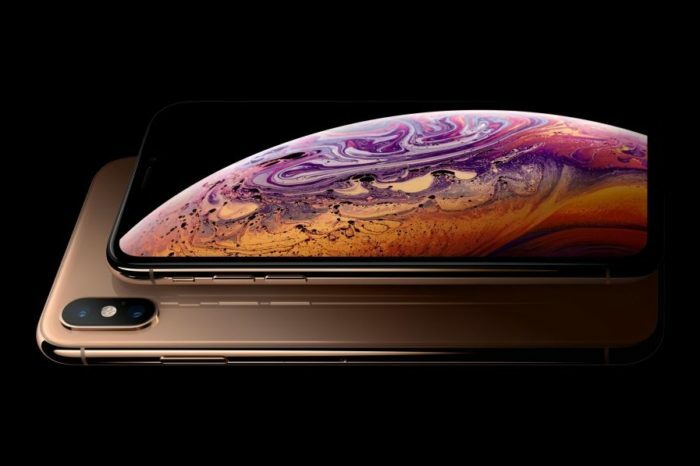 The upcoming Nokia device is also rumoured to have HDMI as well as USB ports and support cellular data connectivity. The tablet will be paired up with a special keyboard cover that will have its own battery, allowing it to run as an auxiliary power supply. The keyboard cover will also come with a kickstand for the tablet, and will envelop the device like a book, according to reports. 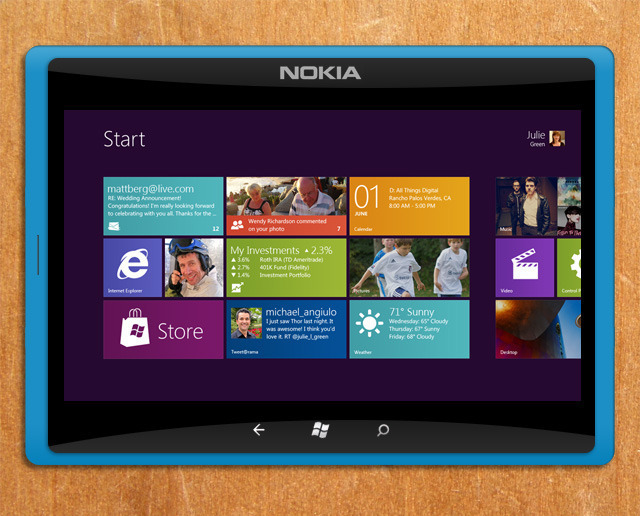 In November, a Nokia executive told CNET that the company would have a tablet running on Windows 8. Another rumoured handset is the Nokia EOS, which will have a better camera sensor as compared to the company’s current flagship, the Lumia 920, which has an 8.7 megapixel camera. The EOS will be a high-end Lumia, but it won’t be the flagship device. It will have an aluminium body, unlike the polycarbonate shells found on recent Lumia Windows Phone devices. At last year’s Mobile World Congress, Nokia unveiled the Nokia Lumia 610, and announced the worldwide availability of the Lumia 900 and three new Asha handsets, alongside the show-stealer, the Nokia 808 Pure View, which has a whopping 41-megapixel camera. Nokia Phones are very good in quality, i don’t understand, why they don’t go with android? If Nokia starts android, they’ll surely be one tough competitors to everyone else or they can go with Ubuntu.